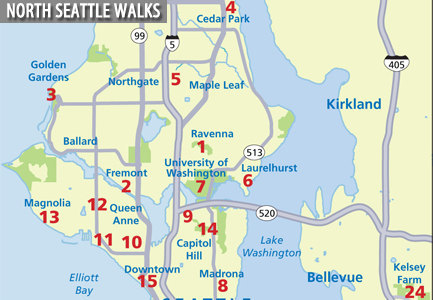 Looking for the additional content found in your copy of Seattle Stairway Walks? Click on the walk below to locate your bonus content. Visit our other pages for latest posts, walks & events, and more.